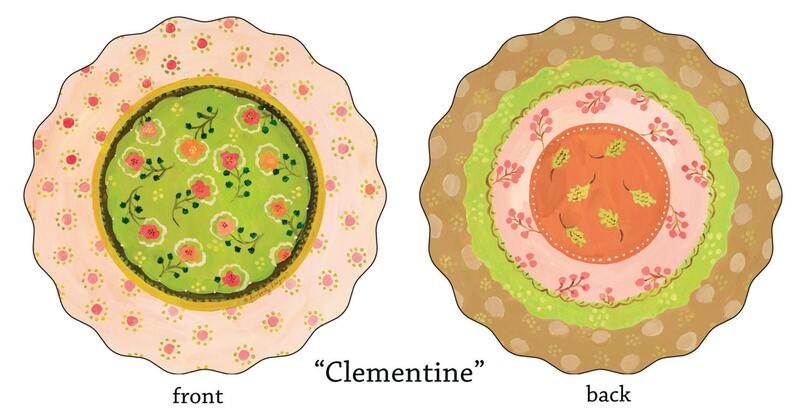 25 Clementine Reversible Paper Placemats by Kimberly Hodges. 25 paper placemats to grace your holiday or wedding table. A generous 13" round diameter. Very pretty, again exactly what I was wanting.